Home › Office 365 › PowerApps – The Basics – An introduction to PowerApps. PowerApps – The Basics – An introduction to PowerApps. 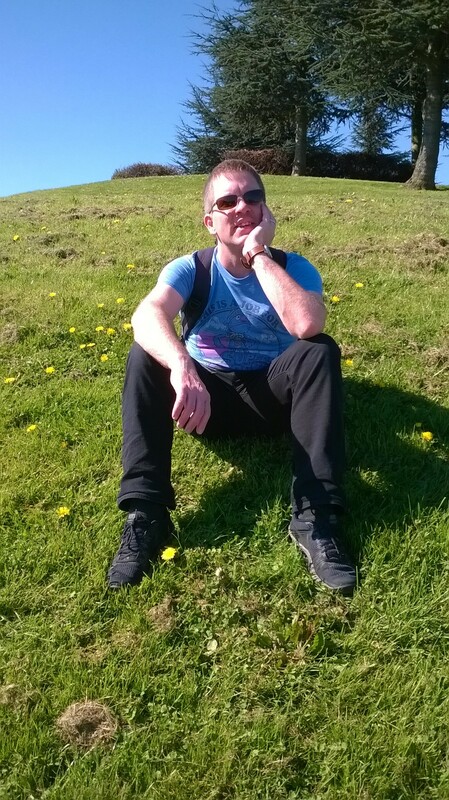 In this series of articles about PowerApps I will go through all the basics as they currently exist within PowerApps. But things are chnaging fast so by the time you read these artciles some thigns might have changed already. PowerApps give user a tool to manage data that exists in almost any source of data. A lot of the solutions will be forms based. Initially I will go use SharePoint lists but the data could also come from databases in SQL server and Excel but the data can come alsmost from any datasource. 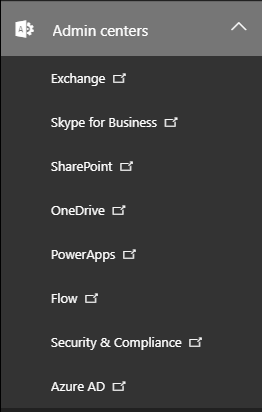 In the admin center there is a section for PowerApps. This is where Data Policies can be maintained. Note that set policies for multiple environments you will need to have a PowerApps Plan 2. More about Policies will follow in one of my future posts. Next to policy maintenance there are starting points to collect reports on user licenses in use and quoatas used. However, so far I found that these options didn’t work very well so it looks like these are still under development. 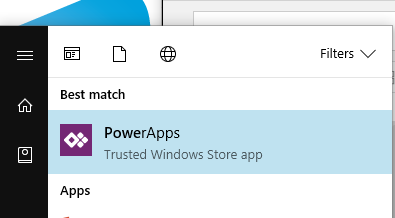 PowerApps in the app launcher takes a user to https://web.powerapps.com whcih is a bit of an S harePoint Designer for Office 365. 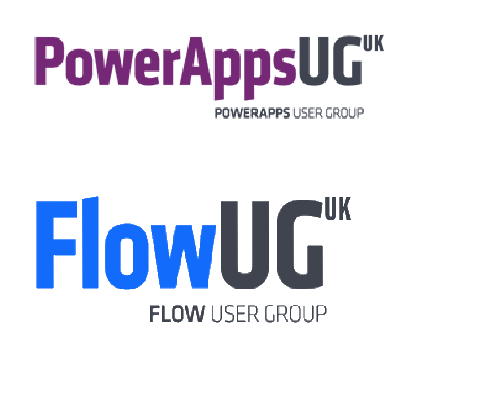 Within the PowerApps application not just the Apps can be maintainted but also things like Flows, Connections, Gateways (data connections to on-premises systems) and Entities in Common Data Services. Another area important for PowerApps is within each list and library where a new app can be created. By creating apps here tthe app is connected to the list. this means that the list is added as a datasource by default. The same is possible form within the Admin center or the app launcher however then a list will need to be selected. This must be quite a poor naming mistake. Dynamics 365 has been CRM Dynamics for a very long time, but Dynamics 365 is the place for users to run PowerApps from. Once an app has been published users can start running the apps and maintain the data managed by each app. Next to Dynamics 365 the PowerApps the user application can also be accessed through an App on a PC or the Mobile app. The PowerApps app can also be used to edit your PowerApps.